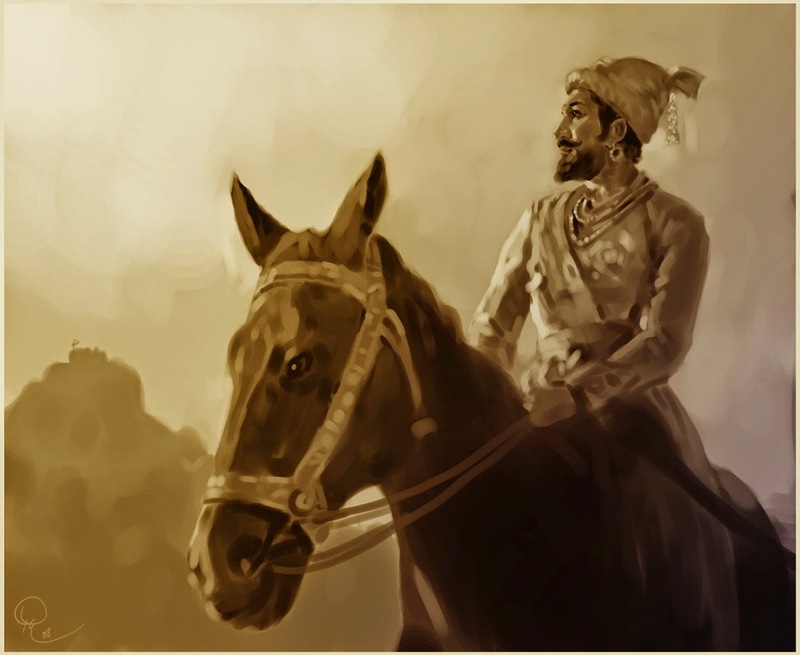 Rightwing Rumblings: February 19 : Chhatrapati Shivaji Jayanti. February 19 : Chhatrapati Shivaji Jayanti. Chhatrapati Shivaji Maharaj founded the Hindu Kingdom in the Deccan against all odds, fighting against the mighty Mughals. He inspired and united the masses to fight the tyranny of Mughal ruler Aurangzeb, by inculcating a sense of pride and nationality in them. Shivaji Maharaj successfully led and marshalled his forces to cope and overcome several major enemy invasions of his territories. He was also relentless in expand-ing his Kingdom's boundaries. 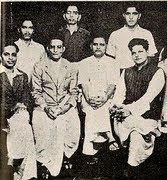 At the age of 16, he took a pledge to establish a sovereign Hindu state. He outshines all the Rulers and Generals of Bharat in the exemplary life he lived and is thus respected by the entire cross-section of Bharatiyas. He raised a strong army and navy, constructed and repaired forts, used guerrilla warfare tactics, developed a strong intelligence network and functioned like a seasoned Statesman and General. He introduced systems in revenue collection and warned the officials against harassment of subjects. In his private life, his moral virtues were exceptionally high. His thoughts and deeds were inspired by the teachings of his mother Jijabai, and great Saints like Dnyaneshwar & Tukaram and the valiancy and ideals of the Lord Ram and Lord Krishna. He was blessed and guided by his Guru, Samarth Ramdas Swami. He was also an ardent devotee of Goddess Bhavani. He always showed respect, defended and protected Holy men and places of worship of all religions. He allowed his subjects freedom of religion and opposed forced conversions. Shivaji Maharaj is well known for his benevolent attitude towards his subjects. He believed that there was a close bond between the state and the citizens. He encouraged all socio-economic groups to participate in the ongoing political/military struggle. 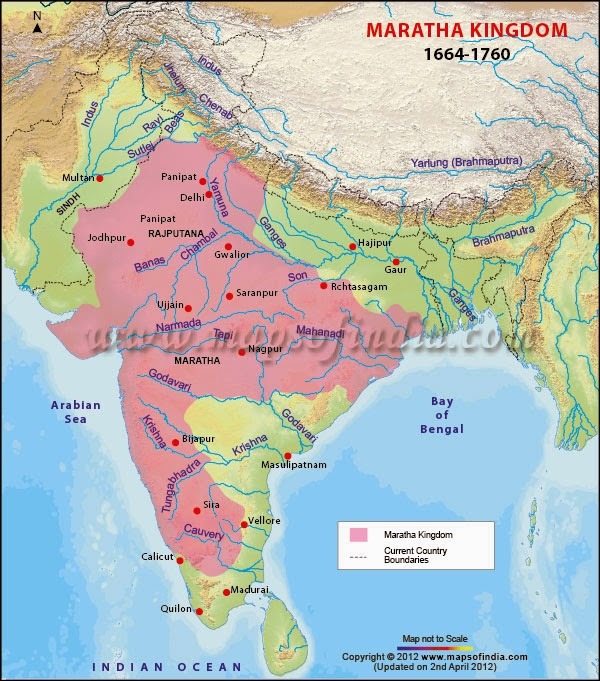 The Kingdom established by Chhatrapati Shivaji Maharaj known as 'Hindavi Swarajya' (Sovereign Hindu state) spread beyond Attock in Northwest Bharat (now in Pakistan) and beyond Cuttack in East Bharat in due course, to become the strongest power in Bharat. The history of Bharat is incomplete without the history of the Marathas and Shivaji Maharaj is the nucleus of Maratha history. Shivaji Maharaj has been a source of inspiration and pride to the past generations and will continue to inspire generat-ions in the future too. We pay our obeisance to this great Hindu King on his birth anniversary, which falls on 19th February. I like Shivaji Jayanti as from very little age my parent teach me about him.